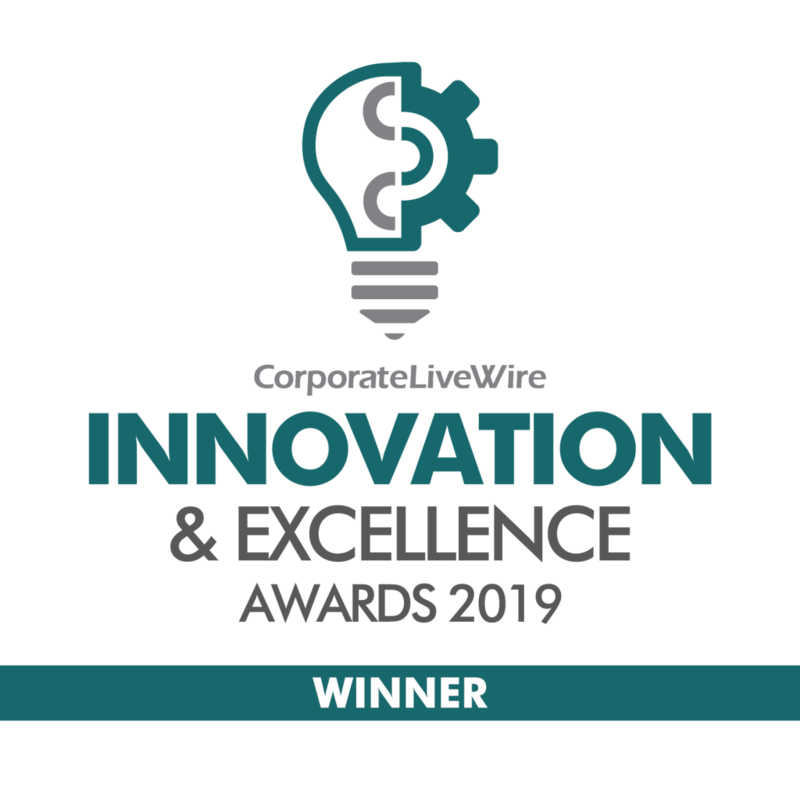 The Corporate Live Wire awards have recently been announced and Seven Keys have been recognised as ‘Online Estate Agent of the Year’ in the new business’ category. Amongst the nominees were other fledgling businesses. 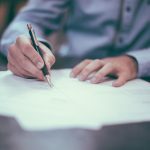 However, as a result of achieving maximum price for properties in the shortest period of time, along with several five-star reviews on both Trust Pilot and Google, Seven Keys were considered to be ‘a cut above the rest’. 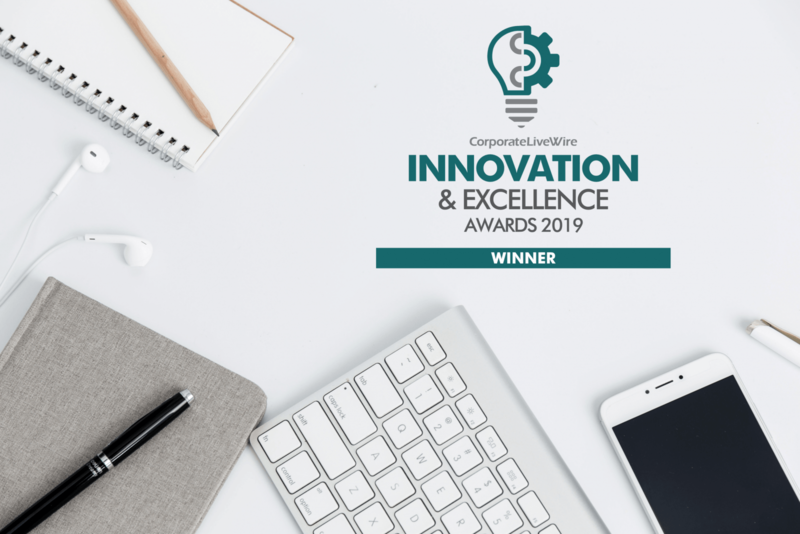 As the North East based estate agent continues to gain traction and prove there’s a change to the property industry, it’s only fitting that the award represents ‘Innovation and Excellence’ within it’s given field. The awards are supported by many of the property industries’ leading experts and attract a large number of high-profile sponsors. The strict judging is carried out by a panel of independent assessors and is scrutinised over several months. The outcome is decided through initial research and concludes with final deliberations and interviews. All this hard work is testament to the level of service shown towards Seven Keys’ clients. The customer centred approach and informative online portal make the home moving process seamless from start to finish. To read Seven Keys reviews on Trust Pilot and Google, simply click here. Previous Post It’s About Time You Looked For The Logo! Next Post Housing Affordability Improves at Fastest Rate for Eight Years.